WISMEC IndeRemix features detachable structure, wide open wicking system and newly-introduced 0.5ohm Clapton coil. 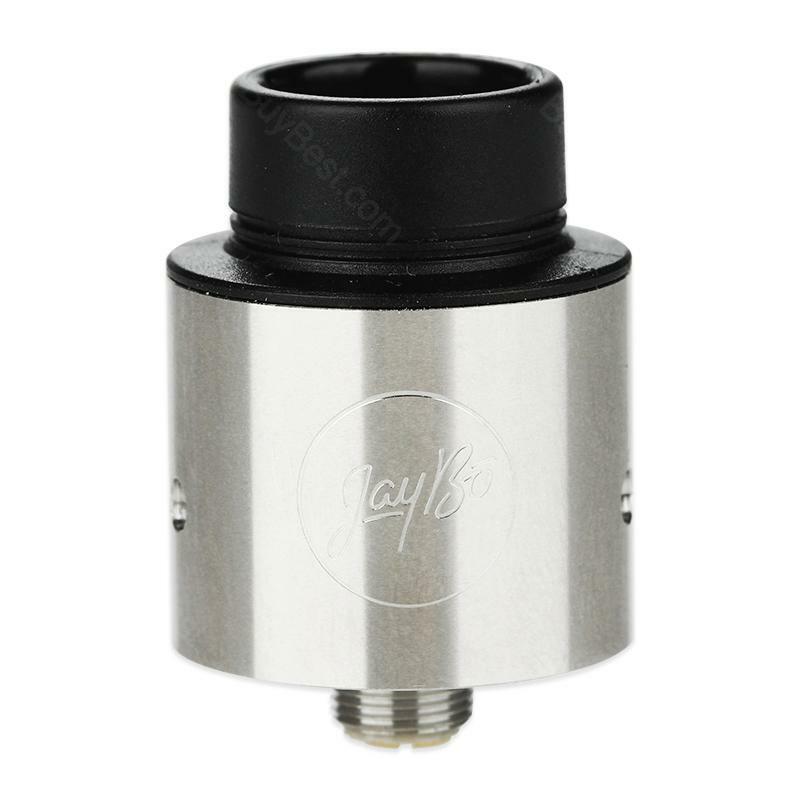 The IndeRemix is a new member of the JayBo’s RDA series, featuring the detachable structure and wide opening wicking system. Apart from the rebuildable coils which appeals to the DIY fans, the stainless steel material and unique top cap with huge vapor also makes the IndeRemix stand out from others. Beautiful design. Extremely affordable. Very high value/price ratio. I have used it up to 150W Excellent vapor production. WISMEC IndeRemix RDA works like a charm. Love those clapton coils, massive clouds. Happy about both of the flavor and vapor production out of this IndeRemix RDA. Awesome rda, and very affordable.